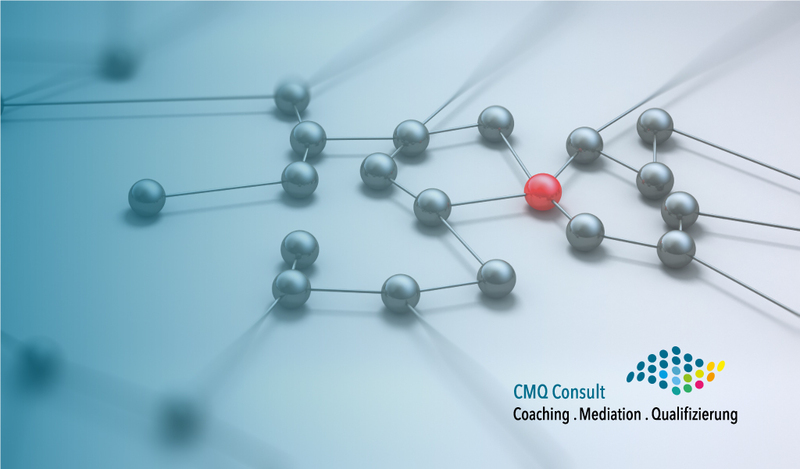 CMQ Consult has nearly 20 years of experience in different industries, companies and leadership contexts. This is the basis of their tailor-made support for their clients. In order to cope with all facets, integrated specialist consultation is possible in individual cases. Every day we experience conflicts – in the personal, professional and entrepreneurial environment. We solve many of these issues ourselves, but sometimes we need additional external support. Coaching and business mediation are two methods of third party support, a coach or mediator. Common to both methods is that they allow you to deal with (emotional) distance from situations again. 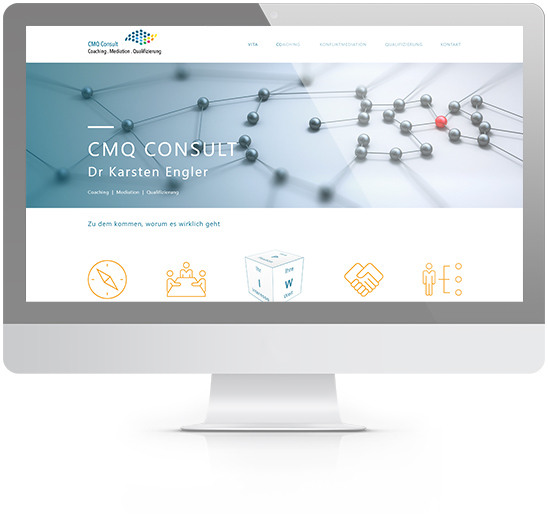 Main goal was to present what CMQ Consult offers in a simple way and attract new customers. 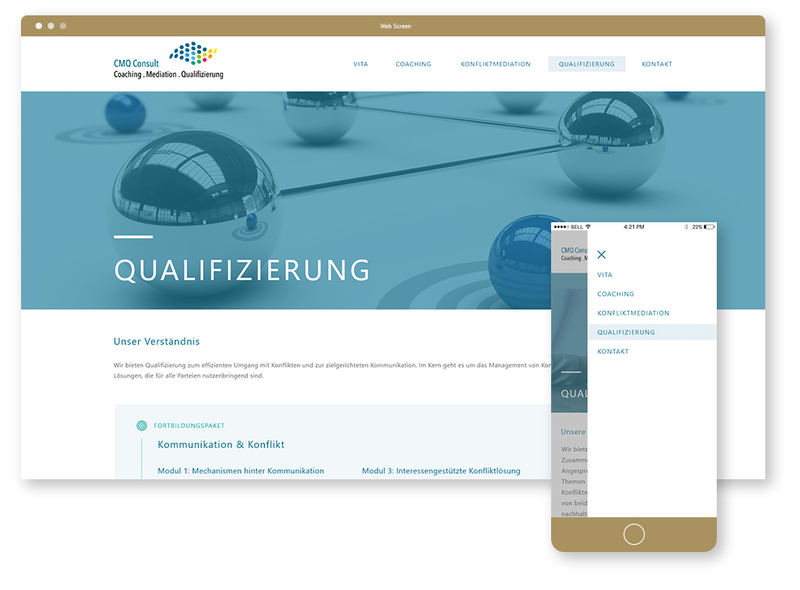 Target group was well defined and the result was that responsive website is a must. The structure of the website is designed to be user-friendly and familiar to use even for the first time. Simple, yet charming, this website works perfectly on any device. This website is programmed from scratch using SASS, FLEX, CSS3, Vanilla.js technologies and it’s SEO friendly.